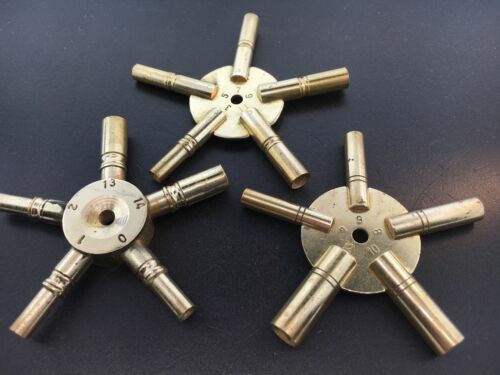 NEW Vienna and OG Crank Clock Winding Key - Choose from 11 American Sizes! 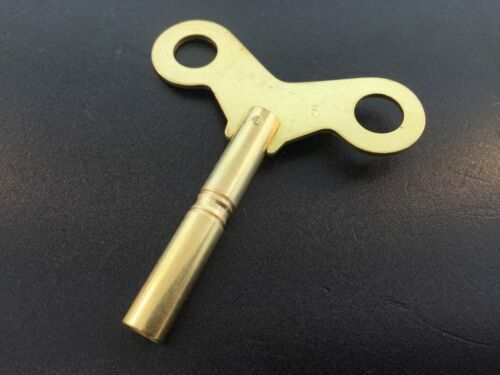 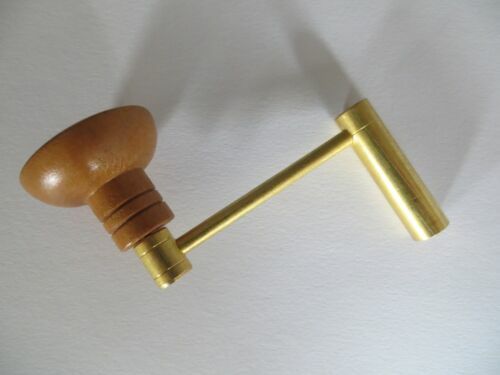 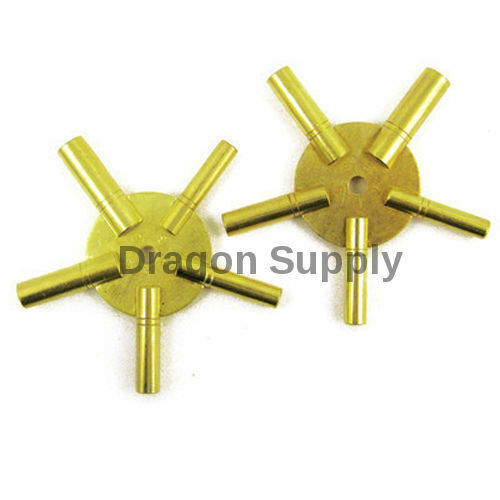 NEW Grandfather Clock Crank Winding Key - Swiss Sizes - Choose from 8 Sizes!! 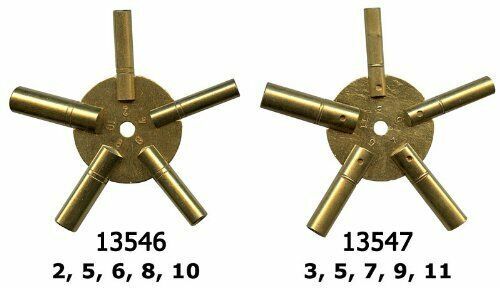 NEW Steel Single End Clock Winding Key - Swiss Sizes - Choose from 17 Sizes!